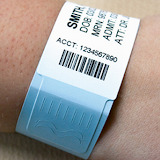 The tough non-stretch water resistant wristband is the perfect choice for short hospital visits. It is ideal for a quick and easy identification when a visual means of identification is needed. 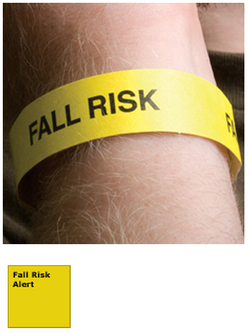 or our Tyvek ID Wristband Product List page.